There are 9 reviews of I Love New York for Fathers. This smells like a beast-mode CK One. No better, no worse. 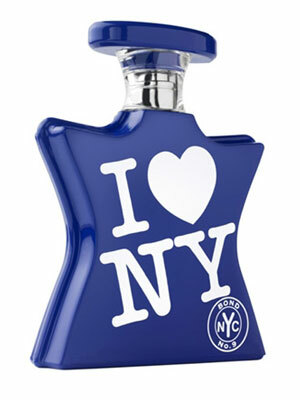 I got a full-bottle at a discount, but never wear it because it smells so lack-luster. Oddly enough the one for MOTHERS is one of the best scents I've ever smelled. Smells like a nice hand soap with florals in the opening. Very fresh and leans feminine to me. Becomes more synthetically floral into the drydown with a little musk thrown in. I like the opening better than the drydown. It has a sharper bite to it and isn't as generic. The whole think leans feminine to me, ironic that it's named "for Fathers". I only get soft projection but longevity seems decent. I find this to be a very standard (if you will) men's scent that would work in casual and work situations but other wise is a pass (mostly due to pricing). 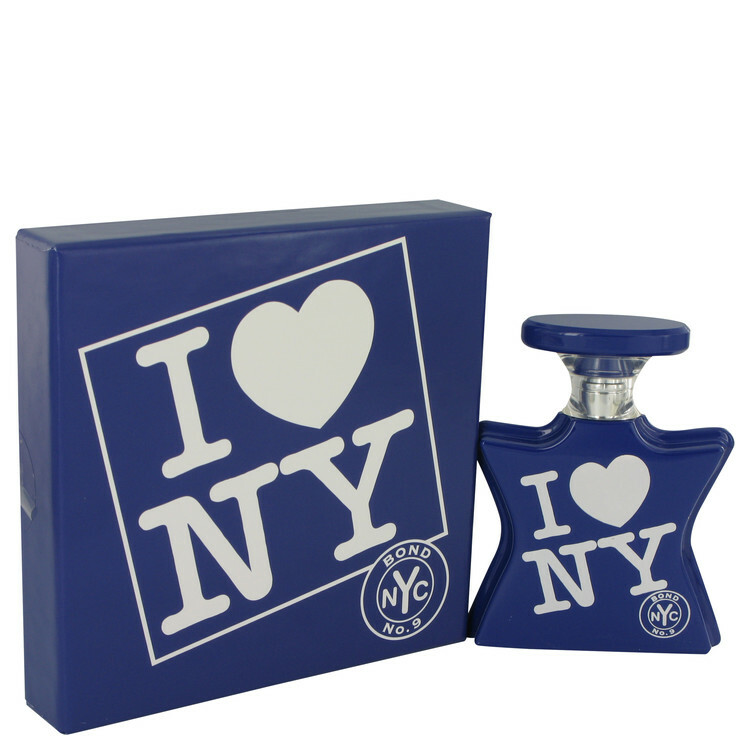 For over 100 US 50ml and close to 200 US for 100ml bottle this is a men's skin scent. No longevity and limited projection. It's not bad just over priced for what you get. Modern aromatic for the spring and summer. I've been really enjoying this one. I don't have the ability to describe it with sophistication. To me it's just a really interesting and complex type of musk scent that feels appropriate for a dad! I also this evening sprayed I Love New York For Him over top of it, and I like the effect quite a bit. A modern (somewhat uninspired) aromatic fougere with a mossy dry woods/ambergris dry down and some (minimal at the beginning but finally evident imo) aquatic energetic nuances, somewhat conventional and herbal, a sort of ideal mix between Trussardi Action Uomo, Acqua di Gio', Bond Wall Street and Cerruti 1881. Really refreshing and energetic. Nothing bad or particularly disturbing with this one, on the contrary the ILNY For the Fathers' aroma is more than pleasant and in my opinion distinguished, just nowadays mainstream and finally restrained. The beginning is sparkling with a bracing geyser of basil, coriander, citrus, lavender and ozonic trails, the central stage is mastered by an increasing floral grapefruit which joined by musk and ambergris becomes sensual and virile while the dry down is more thirsty (dry), virile, slightly peppery/ambery (ambergris), cedary and conservative. One of the most satisfactory in its (salty/herbal) category. Extremely tenacious and "spacious" on my skin. P.S: the aquatic/metallic patterns come finally on the stage as the remarkable trait of the whole olfactory performance and this final twist is far less interesting than the herbal introduction and the first part of the central phase. Meh. A pretty boring aquatic. It goes on with that popular-but-overused grape drink smell mixed with something sort of grapefruity. Then it's a green aquatic mix of lily and melon and that "seaweed" or "ocean" note that was so popular in the 90's. That's about it. It's not terrible, but a more interesting base could have rescued it from mediocrity. But as such, this could be anything from Hugo Boss or Kenneth Cole or any 3rd tier designer who long ago sold control of their perfumes over to Coty or some other cheap corporation dedicated to releasing uninspired smellalike scents. Sad, because even when Bond does familiar-smelling aquatics (which is a lot of the time), they're usually much more compelling than this. There are no member images of I Love New York for Fathers yet. Why not be the first?